RUN!- $10.00 off $10.00 purchase at Shutterfly! Are you in the market for personalized gift? 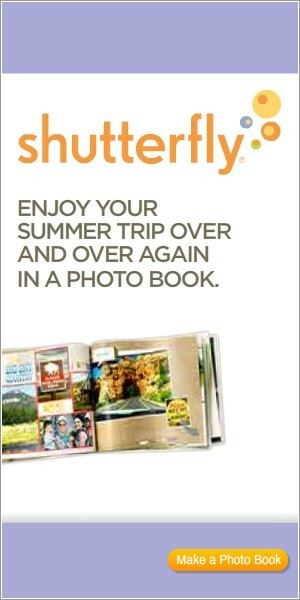 Shutterfly is offering a $10.00 off $10.00 promo. Just submit promo code : BIGSAVINGS at checkout! This code is valid through 8/12/2015. Get something for $10.00, use promo code and just pay shipping!